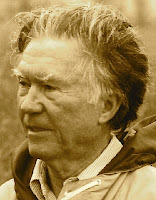 A Year of Being Here: William Stafford: "Listening"
"Listening" by William Stafford, from West of Your City. © Talisman Press, 1960. 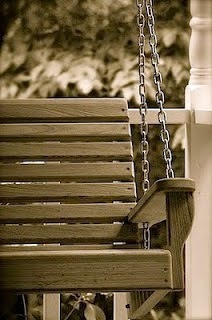 Art credit: Untitled image (#3 of 4) by unknown photographer.